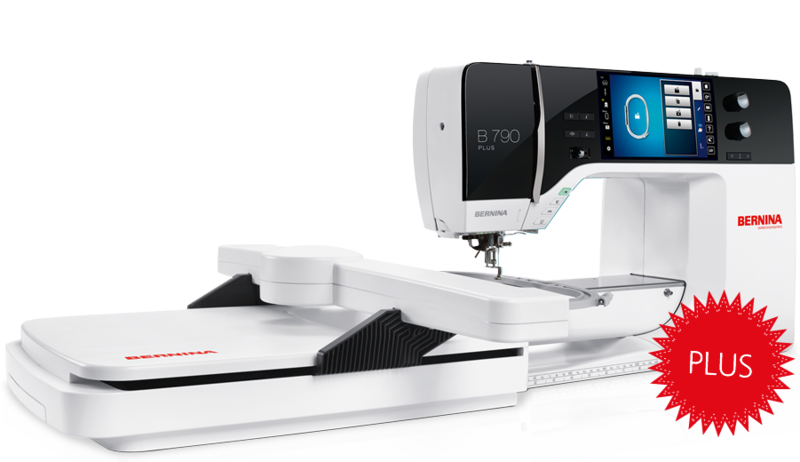 We sell BERNINA sewing machines because we truly believe they are the best sewing machine on the market. Please feel free to stop in and try any of our BERNINAs. If you would like to have an extended sewing session with a machine, please call 937-327-9420 to set up an appointment for you to become aquainted with the machine of your choice! You will receive classes with the purchase of any machine. We service all BERNINA sewing machines in house.